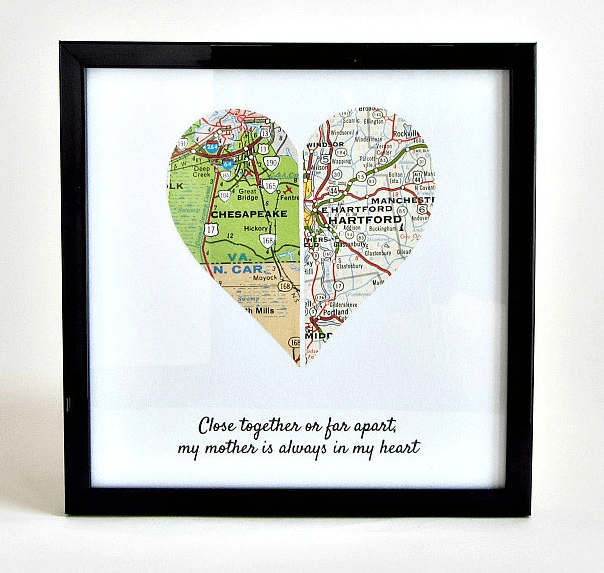 Finding affordable gifts for mom while you’re on a tight budget doesn’t have to be difficult. 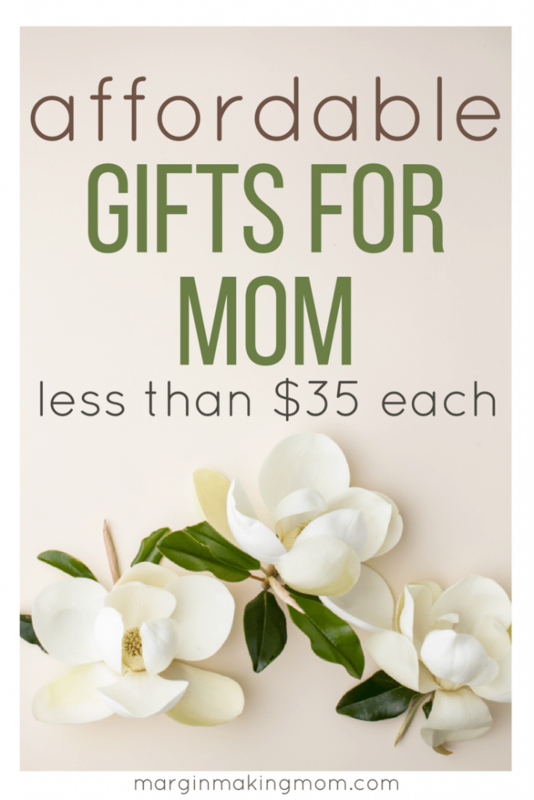 Check out this curated list of products your mom is sure to love, all for under $35! Finding the perfect gift for moms can be a little difficult sometimes, especially when you don’t have a large budget. Many of us wish we had large sums of money that we could use to buy extravagant gifts for the special people in our life, that may not always be the case during every season of life. Obviously, homemade gifts can be wonderful ideas! But if you aren’t crafty or don’t have a lot of extra time on your hands, these budget-friendly gifts for mom are great options as well. 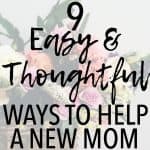 I’ve compiled a list of some of my favorite budget-friendly ideas that you can use if you’re shopping for the mothers in your life. These are all items that I myself either own or have given as gifts (plus one or two on my current wish list! ), and items from shops that I have been a very happy customer of. They are items that I love, from creators that I love, and therefore I am happy to recommend! There’s sure to be something for everyone, and they all check in at under $35. My husband bought me this book for Mother’s Day a couple of years ago, and I LOVE it. 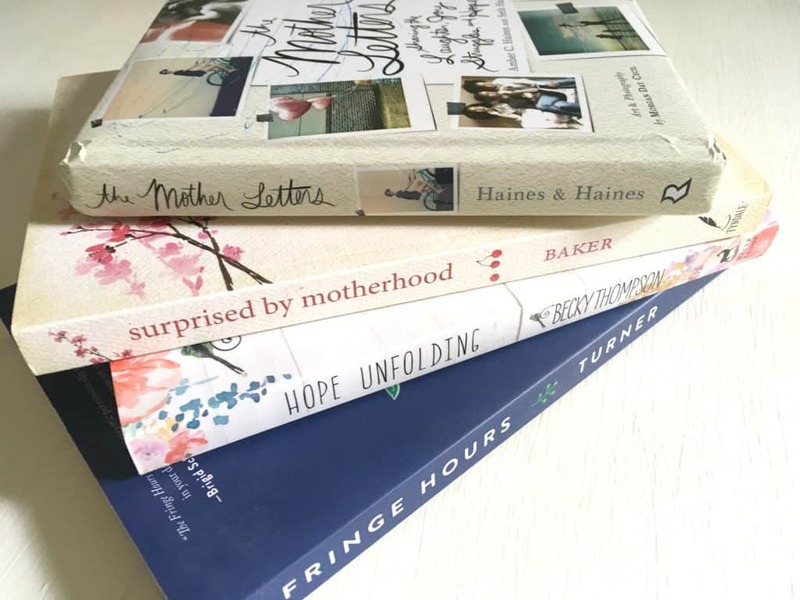 It’s a series of letters written by other moms, sent to a mom who was struggling with being overwhelmed by caring for her young children. As a mom to three littles myself, these letters speak directly to my heart and soul. Each one is uniquely encouraging. Two years later, I still keep this book on my nightstand. Whenever I have a tough day, I open it up and read one or two letters of encouragement. I’ve read them all already, but it doesn’t matter. Each heartfelt letter is a gentle reminder that what we do matters. This book is also full of lovely photographs and it makes a beautiful gift. This book was given to me last year by my sweet mother-in-law, during a season where I was still adjusting to having three babies ages three and under. Life felt super chaotic, and no matter how hard I tried, I often felt like it just wasn’t enough. Becky Thompson’s book was exactly what I needed. It is filled with encouragement and wisdom from a mom who has also been in the trenches. The book discusses how God is writing our story and the truth that God is with us. While I found this book to be encouraging in a season with small children, I actually think it would be appropriate for moms with children of any age. Because no matter how old our children are, motherhood still challenges us and can make us question whether we’re doing things right. I plan on reading it again, which isn’t the case with many books! This book is one that I found myself nodding and saying, “me too” on several occasions. Reading Lisa-Jo’s writings make you feel like you’re having coffee with a good friend. Many aspects of motherhood surprised me, and I love Lisa-Jo’s approach to learning from our little ones and allowing God to shape us through them. It truly is one of my favorite books of all time. I mentioned this book when I wrote about self-care for moms, because I personally think it’s so important for moms to find time for their passions and gifts outside of child-rearing. Raising our children is a special privilege and responsibility, and one that we hopefully find great joy in. But it’s also important to take care of ourselves well, and for many of us, that includes spending time on hobbies or pursuits that renew and rejuvenate us. The author, Jessica Turner of The Mom Creative, gives many practical solutions for finding time in our busy lives to take care of ourselves. 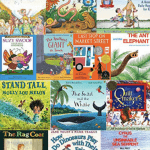 A sweet accompaniment to this book would be a gift certificate to the mother’s favorite craft store or coffee shop, or an IOU for babysitting, or whatever it is that would help her to take some time for herself. I love my personalized water bottle! It’s a really cute spin on something practical that I use everyday. The other thing I love is that the bottle is narrow enough to fit into standard cup holders. My old water bottle had a wide base, and it wouldn’t fit into the cup holder of my stroller. This one is great for taking along on our walks outside. There are different designs to choose from to create a customized look, just for the special mom in your life! 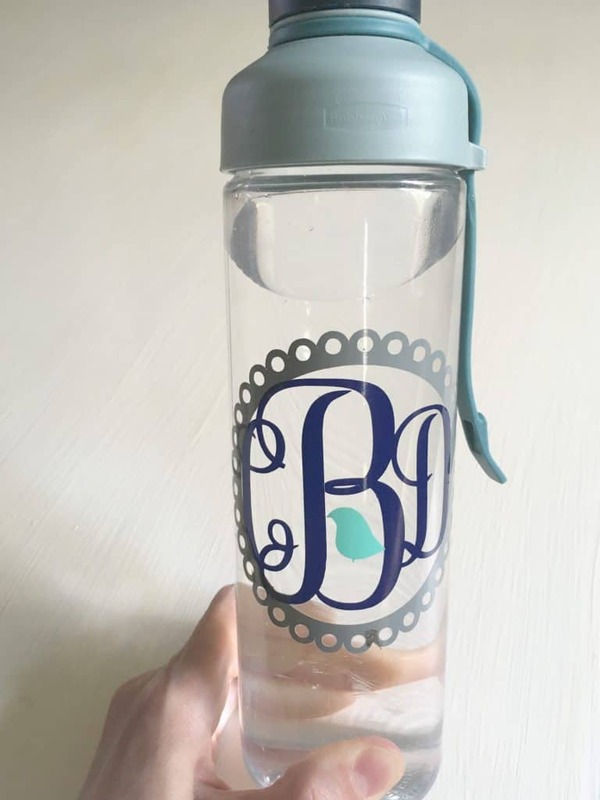 I mean really, what mom wouldn’t love a cute water bottle to tote along to work or the gym or wherever life takes her each day? If the mother you’re purchasing for lives in another city, this is such a sweet gift. I love how the artist uses vintage maps when possible to create a piece of art that is a great reminder that love is not bound by distance. It also makes a great gift for a grandmother! The jewelry is packaged in an adorable little gift box, so it’s ready for gifting! This little tool is a recent addition to my collection of kitchen gadgets. It’s one of those things that I’d wanted for a while, but just never bought for myself. I received one as a birthday gift this year and I love it! 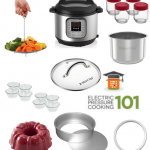 It’s perfect for grating parmesan, zesting citrus, grating garlic, nutmeg, ginger and more. I love versatile tools that make cooking easier! Several years ago, I was given a gift card to Williams-Sonoma (a store where I want everything! Haha!). I decided to use the gift card toward the ice cream maker attachment for my Kitchen Aid stand mixer (which would also be a great gift, if your budget allows! ), and I have never once regretted that decision. Making homemade ice cream and sorbet is so fun, and the results are delicious. Now that I have kids, they get super excited any time we are making ice cream (and who can blame them?). Pair one (or both!) 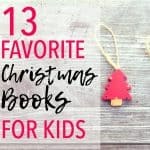 of these books with a self-defrosting ice cream scoop for a fun gift! In The Perfect Scoop, David Lebovitz has recipes for both custard-style and Philly-style ice creams, classic flavors and in some fun, unusual flavors. The first time I had ice cream at Jeni’s Splendid Ice Creams was at one of their original locations in Columbus, Ohio several years ago. I was immediately hooked. Riesling poached pear, pistachio & honey, brambleberry crisp…each one was simply perfect. 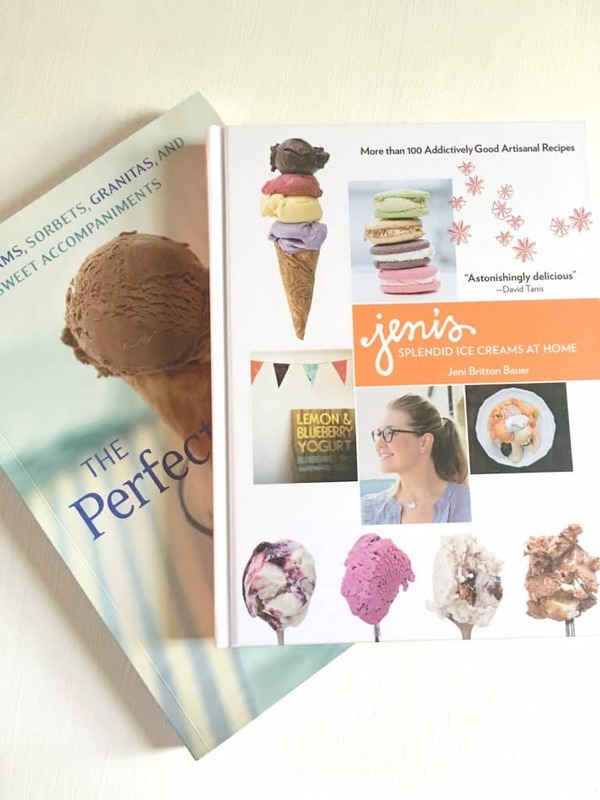 Just a few days later, I purchased Jeni’s Splendid Ice Creams at Home so that I could make some of the delicious goodies with my ice cream maker. In more recent years, Jeni’s has expanded to a handful of other cities, including a few locations in my home city of Nashville! While we enjoy going to get scoops in person from time-to-time, it’s a bit more economical for our family of 5 to make our favorite flavors at home. Most people think of creme brulee as a really fancy dessert that you can only get in restaurants. In reality, it’s a very easy dessert to make at home. It’s such a simple dessert but has a big impact on guests, especially when they see you whip out your kitchen torch. Haha! Truly, though, this is one of those sets that I wasn’t sure was worth buying at first. Would I really use it enough? Would I find creme brulee to be too fussy to make? Honestly, I have used this set more times than I can count. I always use the creme brulee recipe from this book by Ina Garten, which is super easy and amazingly delicious. And obviously, you can always use the ramekins for other desserts or for dipping sauces and so forth. They’re a versatile item to have in the kitchen. If you know a mom who enjoys cooking, the ramekin and torch set would be such a fun gift. You can even pair it with Ina’s cookbook! Ok, listen. I know the jar kind of looks like something you would see on your grandmother’s bureau, but don’t let that deter you. This stuff is the jam. I’m a nurse. Working in a hospital means that I wash my hands approximately 2 million times a day. Ok, maybe not quite that much, but A LOT. That can be hard on your skin. 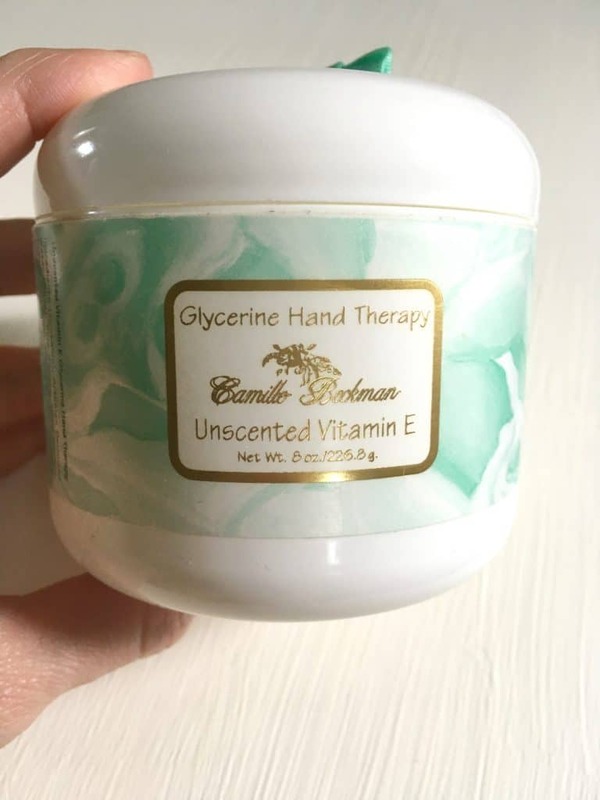 I’ve used many hand creams over the years and this one is hands down (haha!) my favorite. The main issue I have with hand creams is the greasy feeling they can leave after application, even if it’s just for a few minutes. But this hand cream is perfect. Not only does it work to keep my hands moisturized, but it isn’t greasy at all. A little bit goes a long way, and one jar lasts me at least a few months. It comes in several scents, but I prefer the unscented vitamin E variety. You could always combine this with some fun new nail polish or a gift certificate for a manicure! I’ve declared my love for Little Seed Farm products before, but I’ll happily say it again. These products work so well. I use their charcoal soap for my face, their milk soap for the shower (this is also a great soap for babies because it’s so gentle! ), their elasticity serum for my face (though be careful if you choose this as a gift option–you don’t want to insult anyone by implying they need to improve their elasticity! haha! ), and their botanical butter for face, elbows, knees, etc. The botanical butter is simply dreamy…it just melts into your skin and smells delightful, with a hint of grapefruit. 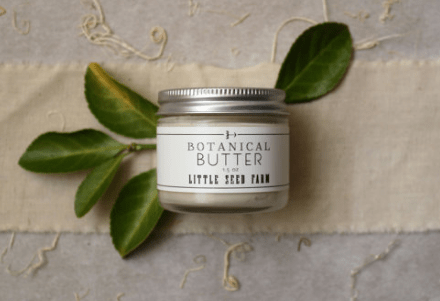 Pair the botanical butter with the Little Seed Farm organic sugar scrub or some goat’s milk soap, and you’ll have a happy mama. These small-batch, hand-poured soy candles have been on my wish list for a while now. I love soy candles because they burn cleaner and last longer. I love the pretty amber jars that these are poured in, and they have several scents to choose from! The “Fresh Linen” and “Herb Garden” varieties sound amazing, too! Clean scents can brighten a space so easily. 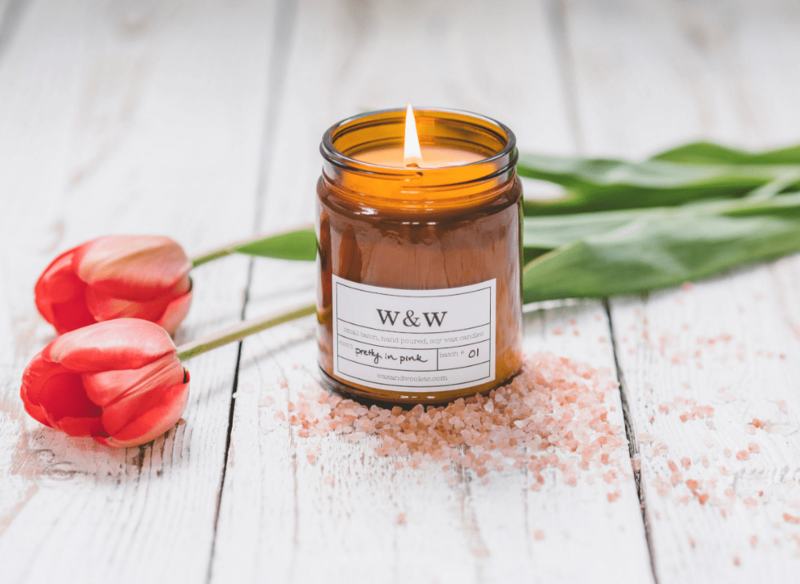 Candles can completely change the vibe in a room, and one of these special candles would be a lovely gift for the special mom in your life! Preemptive Love Coalition works tirelessly to empower refugees and help them rebuild their lives. You can purchase high-quality products made by the refugees, such as soaps, candles, textiles, etc. Not only do these products make beautiful gifts, but they also serve to help others around the world. 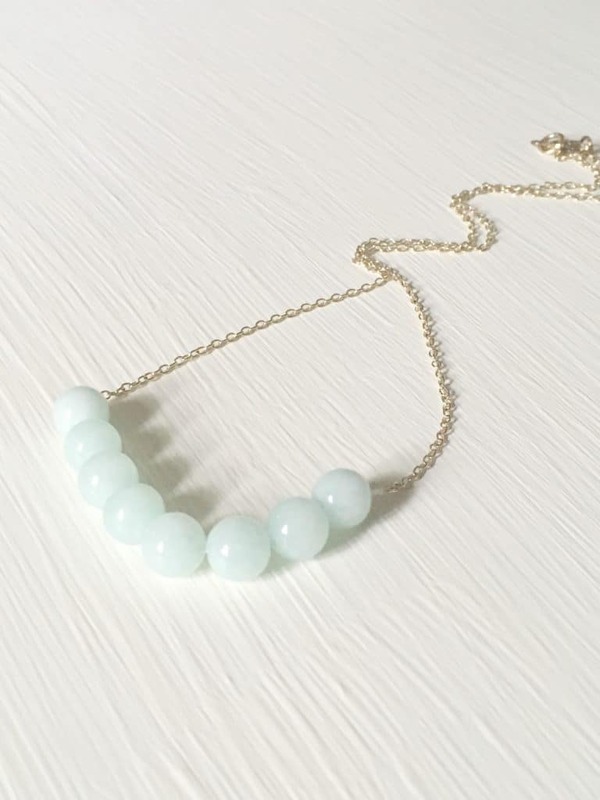 Vi Bella Jewelry employs and empowers artisans around the world to make their lovely jewelry, bags, and other accessories. In addition to providing income for the artisans, Vi Bella also provides school sponsorships and after-school programs for the children of artisans in Haiti and Mexico, respectively. I have a lovely necklace from Vi Bella that I have worn countless times. They have many products at different price points, so you’re sure to find something that your mom will both love and feel good about using! Most people are familiar with Compassion International’s child sponsorship program, but not as many know about their gift catalog. 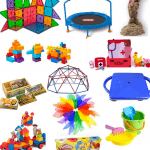 You can purchase a variety of “gifts,” including different types of medical care, playground equipment, newborn items, mosquito nets, garden seeds, water wells, and so on. 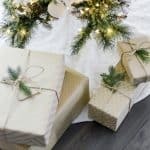 These gifts are priced very reasonably and there are items in varying price ranges, so you’re sure to find something that fits your budget. We all know a mom who already has everything and realistically doesn’t need any more “stuff.” Helping families around the world would be a wonderful gift to give in their honor. As you consider gifts for the special mothers in your life, remember the old saying. I know it sounds trite, but it really is the thought that counts. While it is fun to give gifts that others will truly enjoy using, keep in mind that showing love and honor for these special women is what matters most. Not what is under the pretty wrapping paper. Hi! I am Ina being a blogger I must appreciate your beautiful blog. It was a very pleasurable experience for me to visit here. Lots of best wishes and both thumbs up for your success. Thanks.